Yesterday I did a bit of cleanup and moved both to github with proper README and LICENSE files, so people can download the code and fork the projects at their leisure. For good measure I also added page about xkbgrowl so that the document could link back to something. 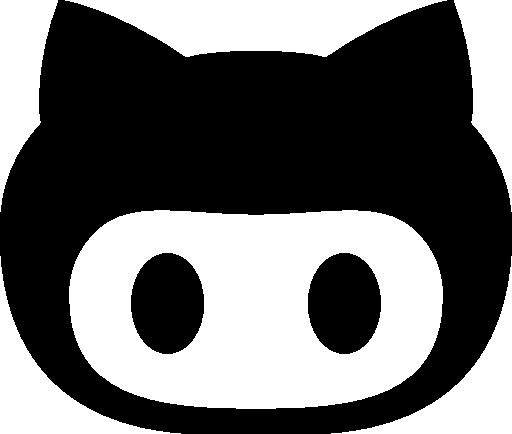 Github vector logo © Daniel Bruce, CC BY 3.0. This entry was posted in Computer Science, English, Links, Linux, Macintosh, Network, Ｗeb and tagged github, IFF, ILBM, xkbbell, xkbgrowl.